Guangzhou is home to more than 1000 wholesale markets in which a diverse range of commodities are sold. 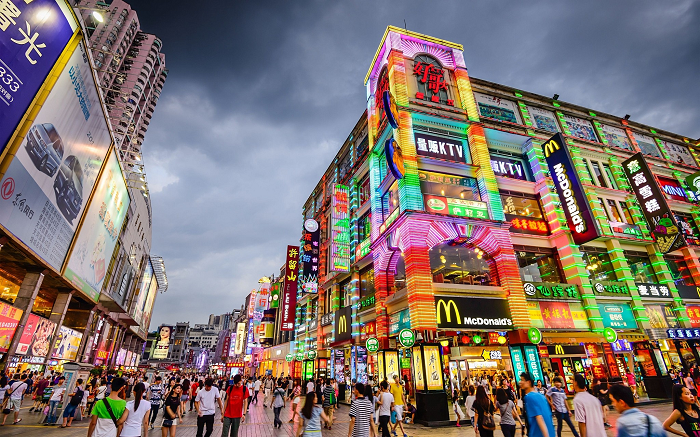 From clothing to bags to shoes, through daily supplies, electronics and toys, the markets in Guangzhou provides almost everything you might need. It is popular shopping destination where people from various corners of the world stream into to get great products at unbeatable prices. The quality of products sold in these markets area also amazing. 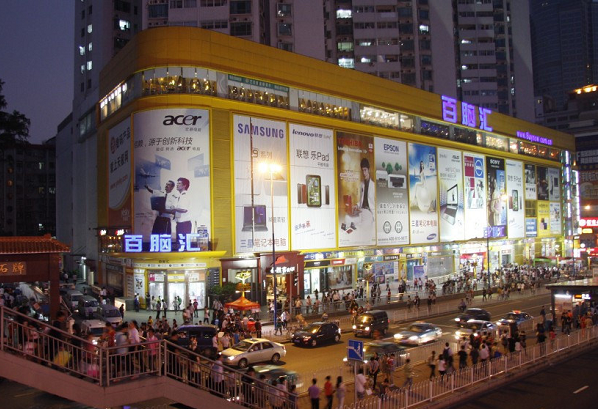 The Baiyun Market is one of the largest and most popular markets in the Guangzhou region. The market is renowned for providing wholesale luggage, bags and leather products. Products sold at the market are gathered from all round the world and brought under one roof at this market. Variety is among the elements that sets this market apart from other famous markets. In addition to the more than 1,200 brand new leather goods, there are about 31,800 categories of products at every given time. Given its fame, the market attracts international brands. It operates 24 hours a day to ensure that potential buyers can make purchases regardless of the time. The architecture of the market makes it not only beautiful but also convenient for an average shopper. It is a grand scale market that has incredible facilities. If you are looking for pets such as puppies and kittens, then Fangcun is the place to be. The market has a variety of pets available in different ages and sizes. Fangcun is also the ultimate place for buying plants and flowers if you want to add a natural feeling to your apartment or home. The plants are kept in stylish and portable pots for easy transporting. Fungcun is easily accessible and offers convenient travel options. You can take the subway which gives you access to various destinations around Guangzhou. The prices of the products sold at Guangzhou area also relatively affordable. The Tianhe Computer Market is the ultimate destination for all of your IT product needs. It is a large computer market that sells a range of computer products and accessories. The market is exceptionally packed during the weekends with various high quality products being sold at competitive rates. There are also a number of people that speak English making it easy for you to find your way around and get the right products. Whether you are looking for a gaming machine, custom made computer or a typical computer, you can always be sure you will find it at the Tianhe market. For the best quality leather products in Guangzhou, the Sanyuanli Leather Market is one of the best places to get your products. From leather bags to suitcases, the market offers incredible leather commodities that are sold at wholesale prices. What makes the market even more interesting is the fact that it offers all grades of leather, both foreign and domestic. It also has a number of convenient transport options.